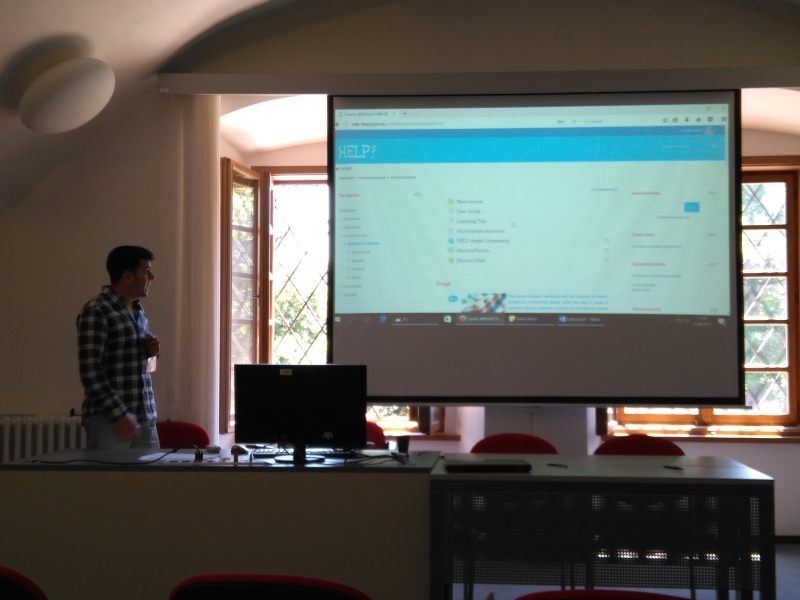 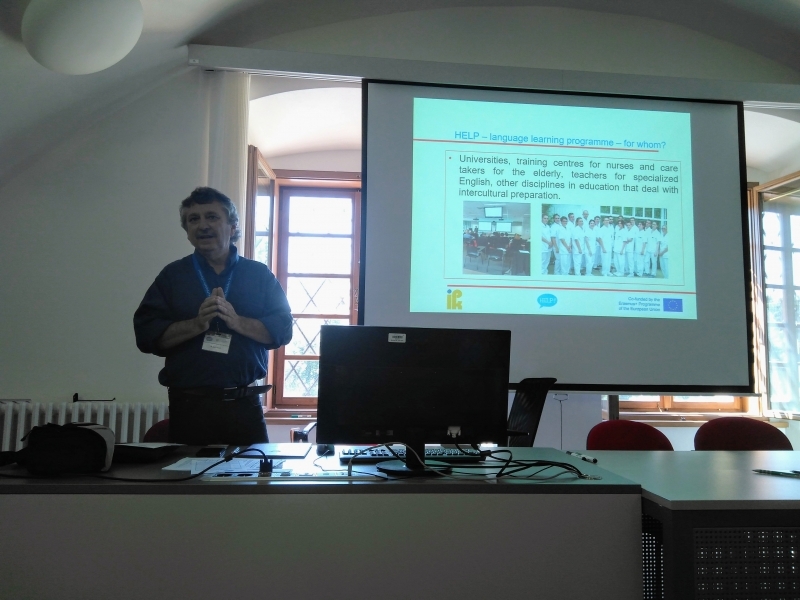 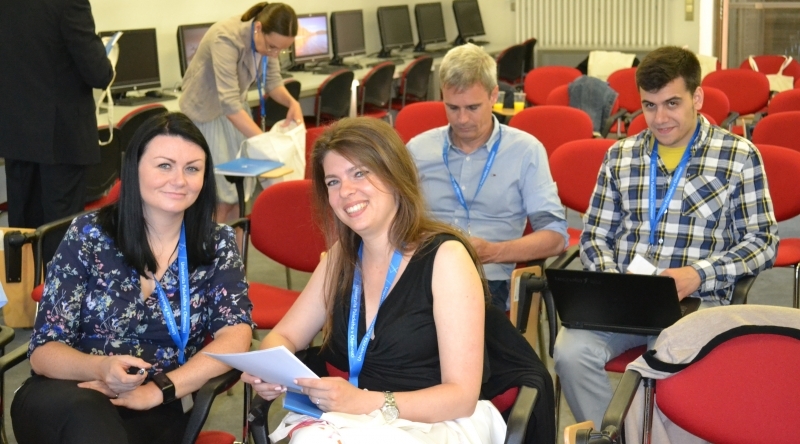 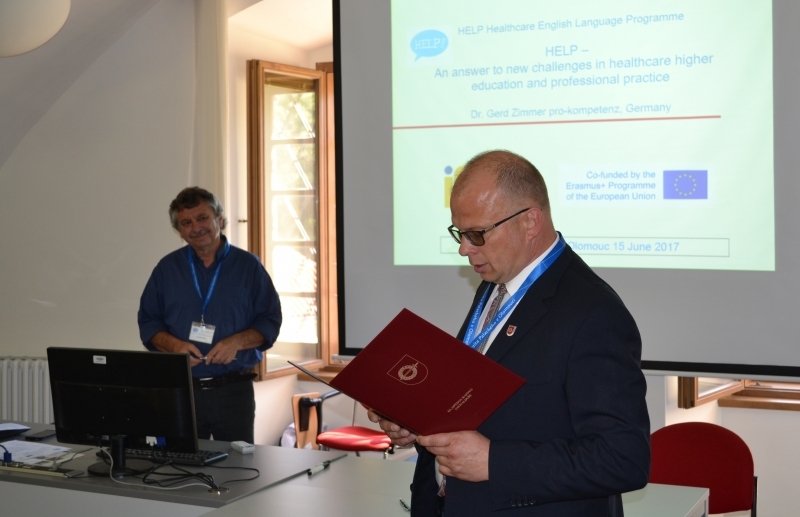 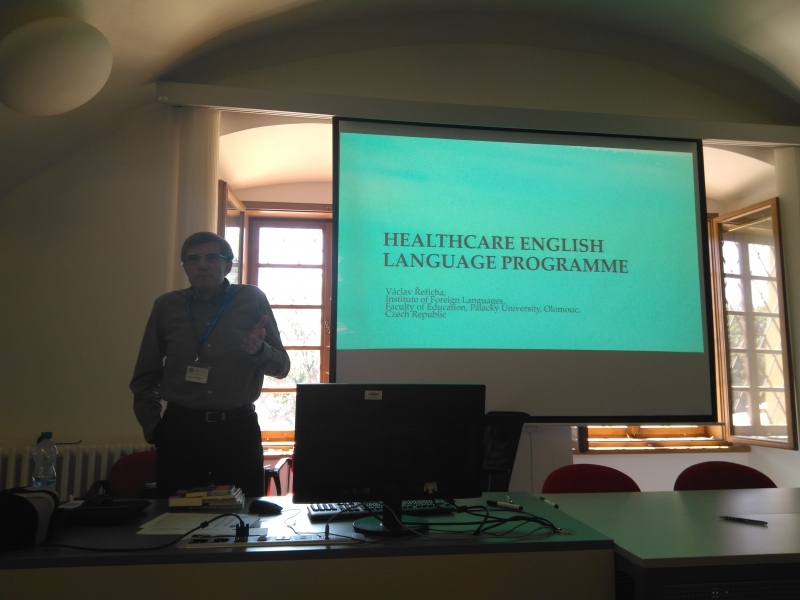 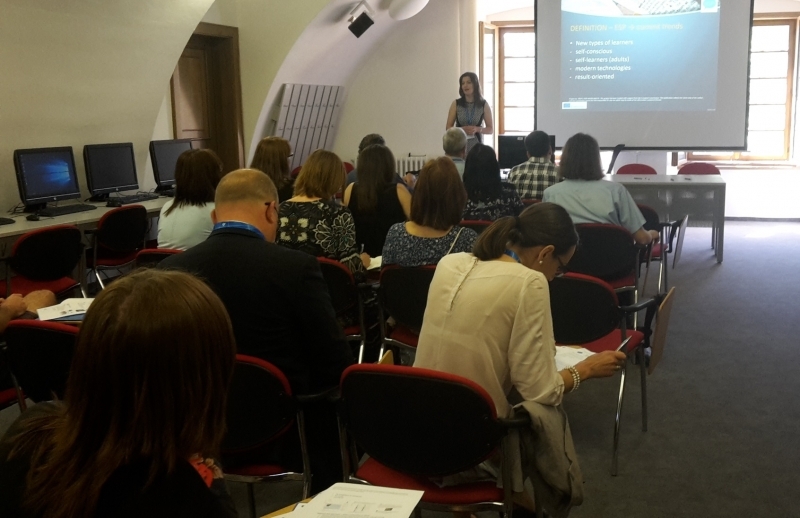 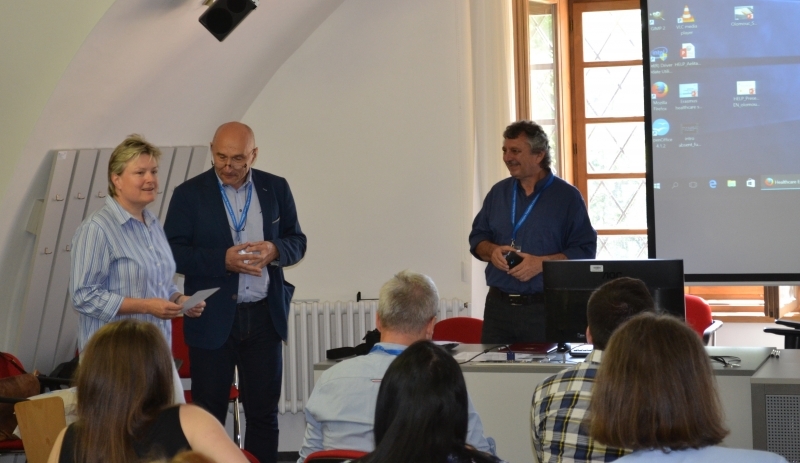 The project outputs were officially presented at the final validation conference hosted by the Faculty of Health Sciences, Palacký University Olomouc, Czech Republic. 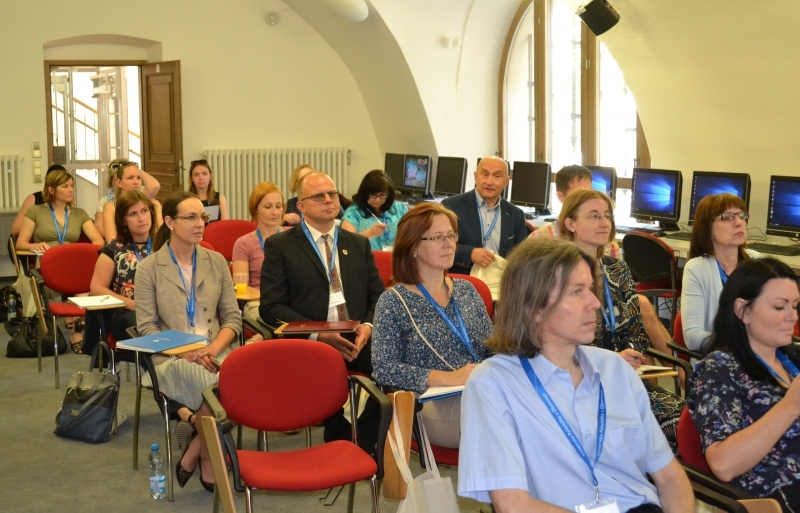 Thanks to all participants for taking part in the conference! 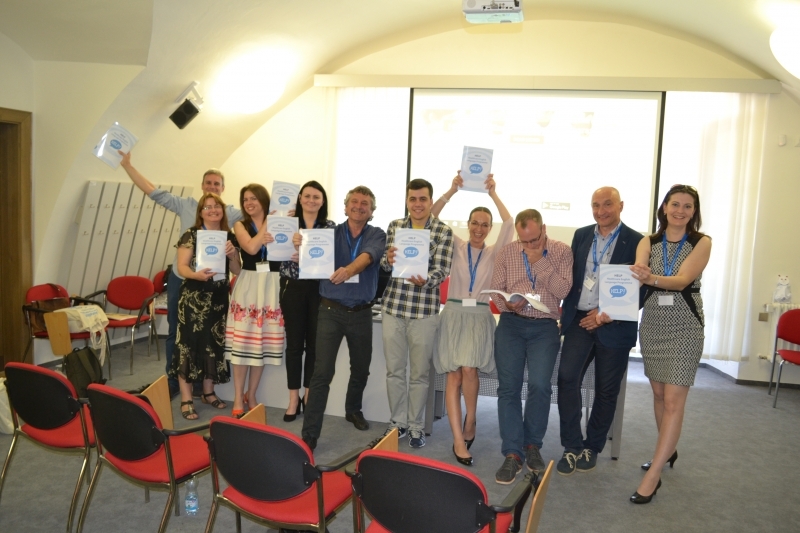 Have a look at some of photos from the event, we hope it was enjoyable.